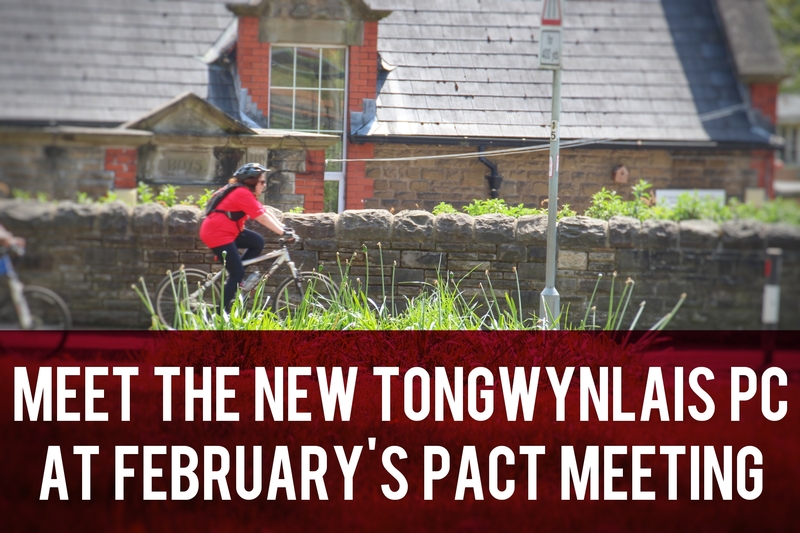 The Community Council have published minutes from their January meeting. 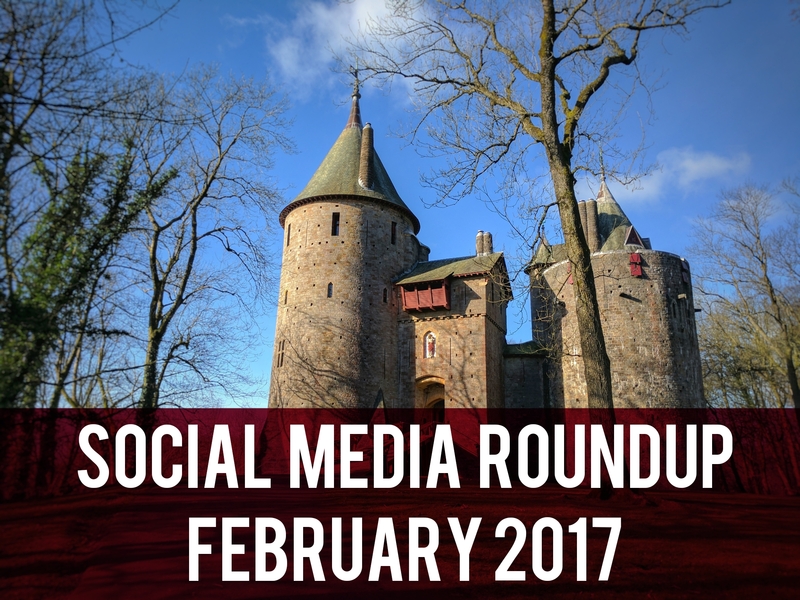 One item that stood out was a potential running event at Castell Coch. 7.05 Challenge Wales are hoping to organise a running event from Castell Coch in November 2017. They have already contacted Cadw who are keen to stage the event at the castle. Challenge Wales have contacted the Community Council to seek advice on parking availability in the village. I’ve contacted Challenge Wales Events and they’re going to send me some information very soon.